I have been actively working in the beauty industry for over 33 years and have always loved working directly with my customers in Solihull, Birmingham and the West Midlands. 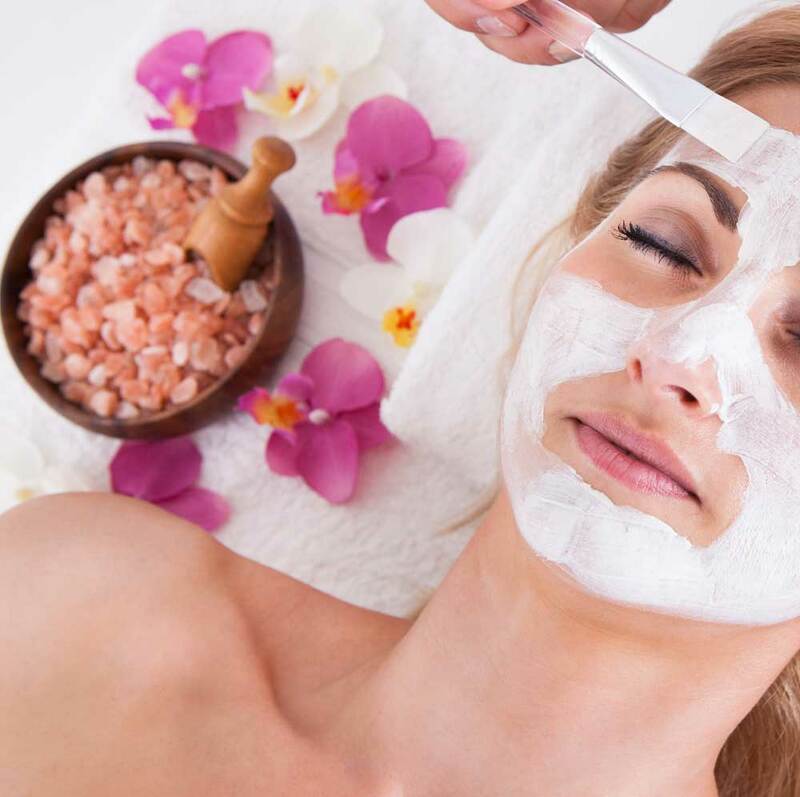 I have offered them a wide range of beauty treatments designed to help them feel better about themselves; whether they’re looking for a relaxing massage, a first class facial, permanent hair removal or a beautiful manicure and pedicure. I offer specialist cosmetic procedures such as wart and spider vein removal and mole reduction. 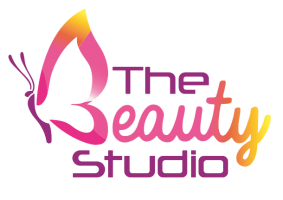 The Beauty Studio was established at its current premises in Olton, Solihull 11 years ago. I am proud to have developed it single handedly into the successful beauty salon it is today. My philosophy is simple - I work with the best beauty brands; I offer first class customer service; and I only use natural, organic products that are not tested on animals. In fact, I only treat my customers with the products I use myself. I work with worldwide market leaders in the beauty industry – from Jessica Nails and Unreal Fake Tan to Sterex Electrolysis and Phd Safewax. I don’t cut corners and use cheap beauty products, and there are a lot of them out there - I believe in the best products and I have spent many years refining my selection, so I can be 100% confident I am offering quality, organic brands and products that I would feel comfortable using on myself and my family and friends. My customers are always happy and satisfied with their treatments and keep coming back for more! In my Solihull-based beauty salon I offer all of my customers a wonderfully relaxed environment, in lovely surroundings, with a friendly and professional service. I don’t employ any other beauty therapists so every treatment is undertaken by myself. That way I know everything is being done properly and to my very highest of quality standards. My customers are always happy and satisfied with their treatments and keep coming back for more! I have received Diplomas from various organisations over the course of my beauty career and I am proud to share these with you. ITEC Diplomas - These leading international qualifications are available in many different kinds of beauty therapies and are one of the highest diplomas you can achieve. I have qualified for their Diplomas in Beauty Therapy, Electrolysis, Manicure, Holistic Massage and Reflexology. 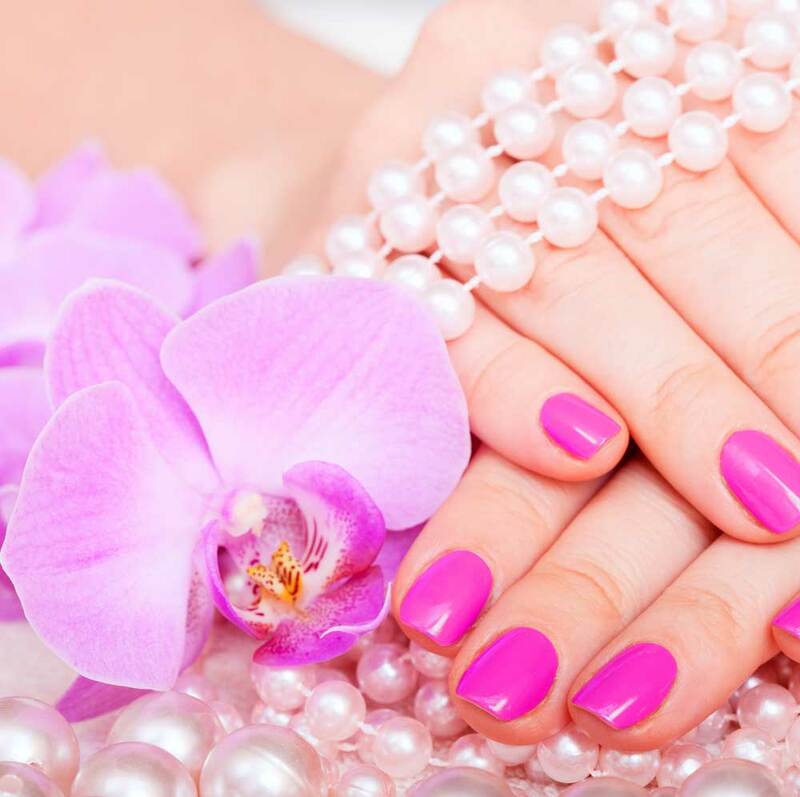 Jessica Nails Diploma - this enables me to provide first class manicures and pedicures to the very highest of standards that this globally recognised brand insists upon. Sterex Diploma in Advanced Electrolysis (permanent hair removal) and Advanced Cosmetic Procedures (including the removal of skin tags, milia, warts and spider veins). 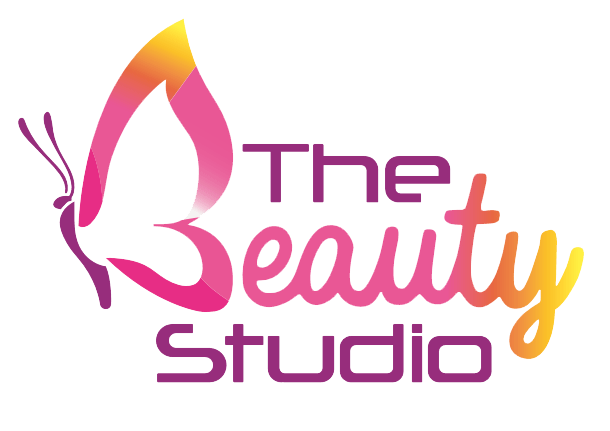 © Copyright The Beauty Studio, Solihull 2018.